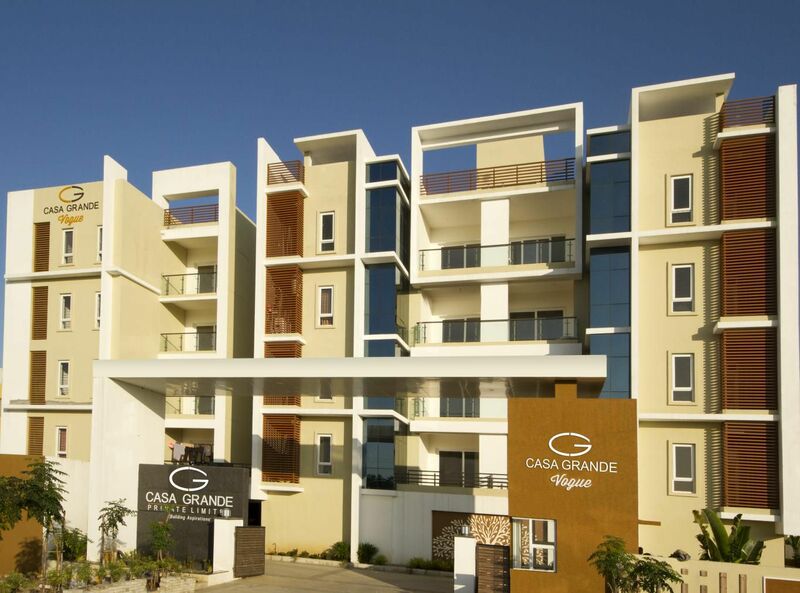 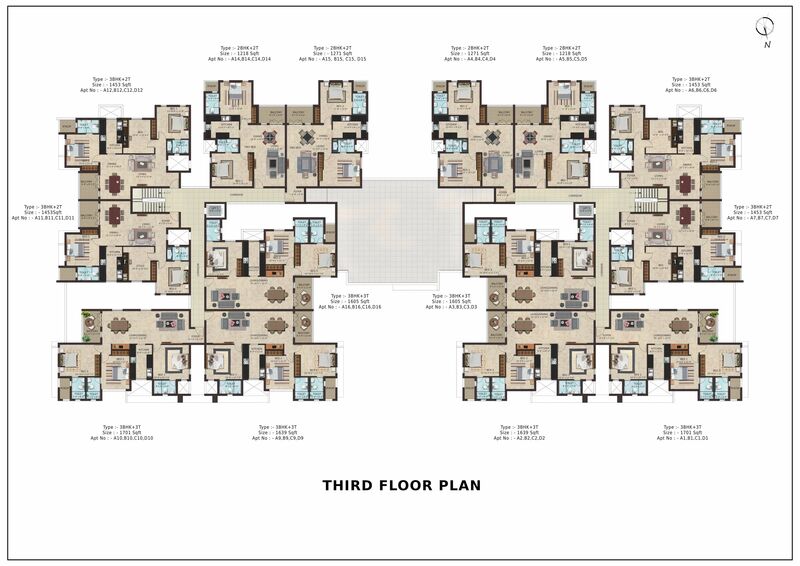 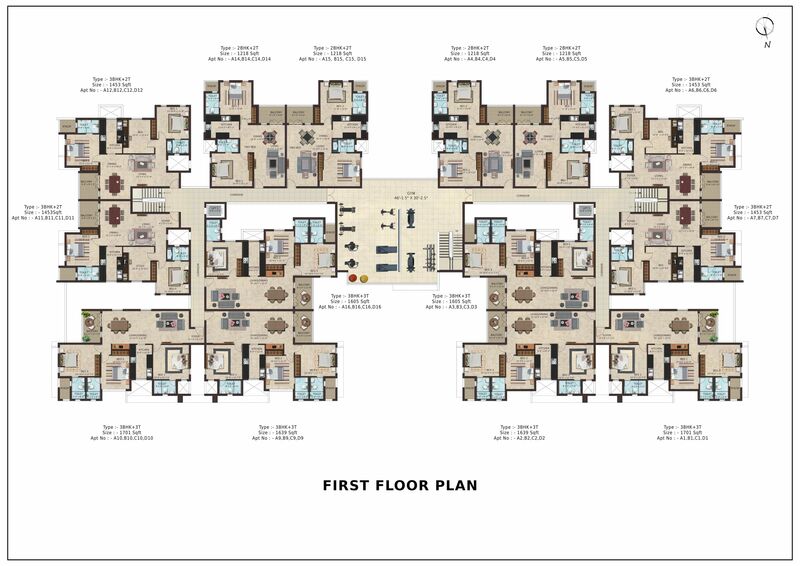 Casagrand Vogue is a 2 & 3 BHK Apartments Project in Perumbakkam. 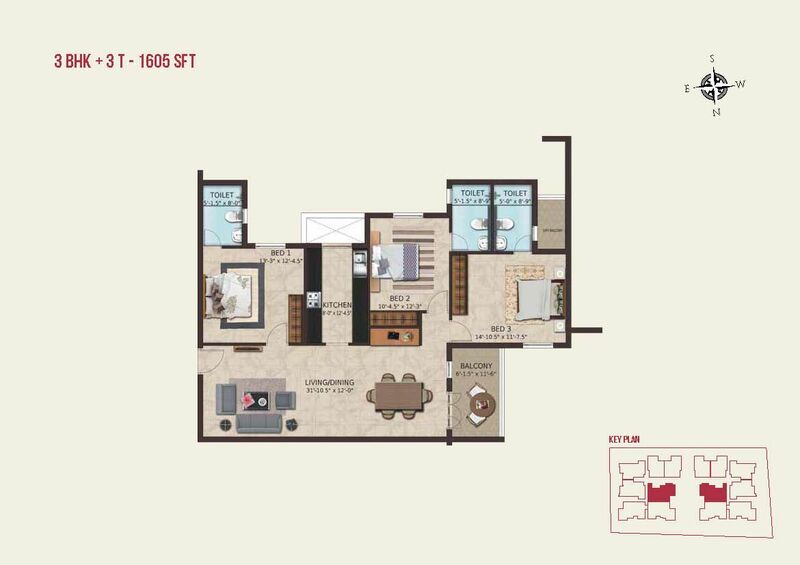 With so much more space, it spurs you on to pursue more in life. 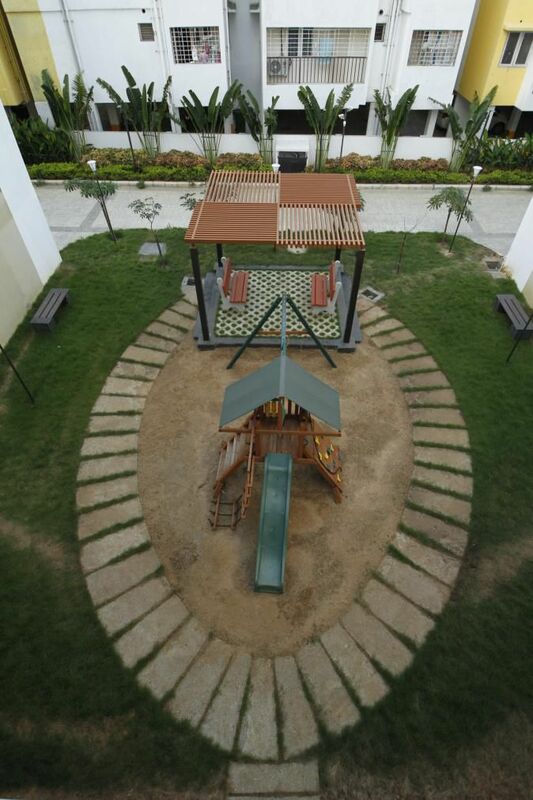 More space, it encourages your child to reach for the skies. 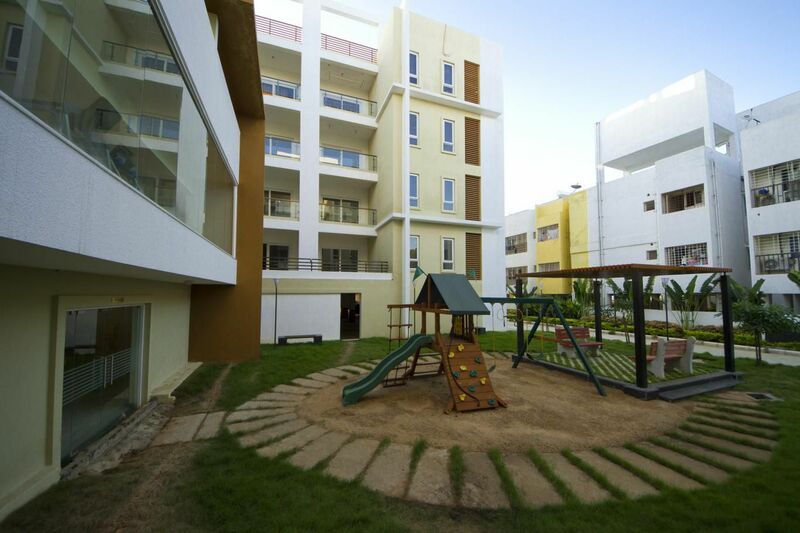 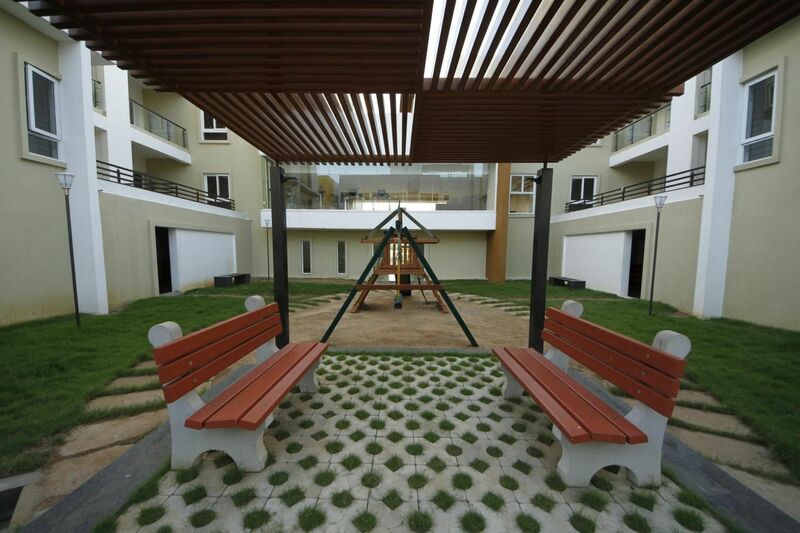 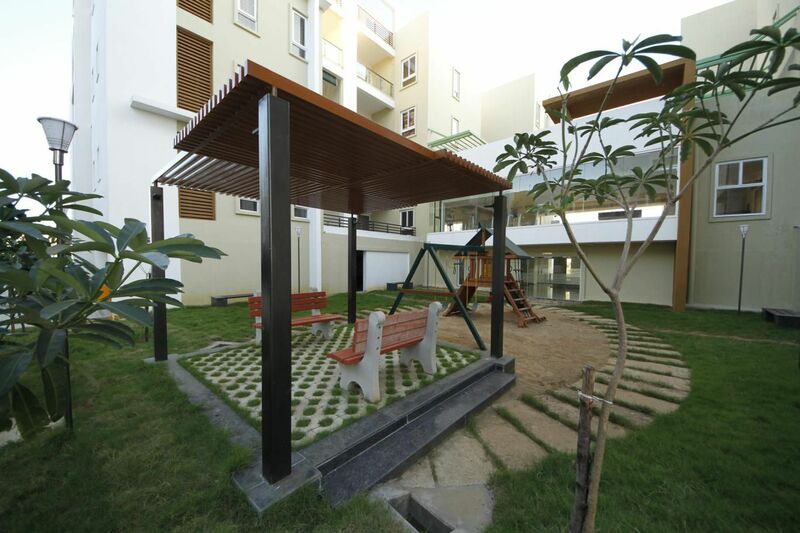 Loaded with a host of luxury amenities like children’s play area and lush greenery. 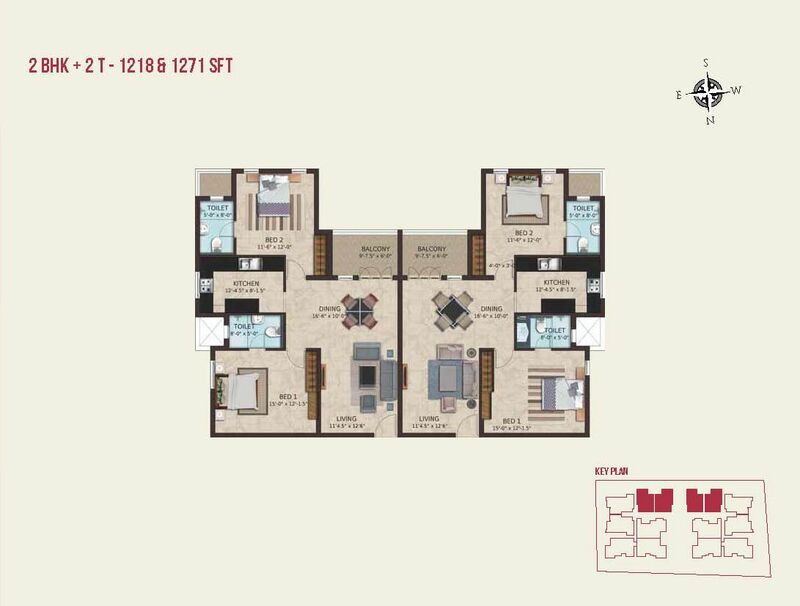 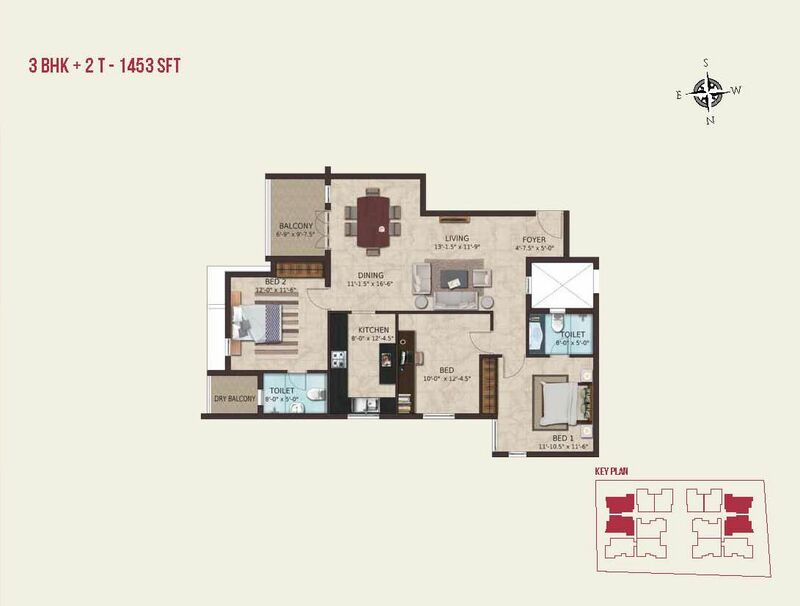 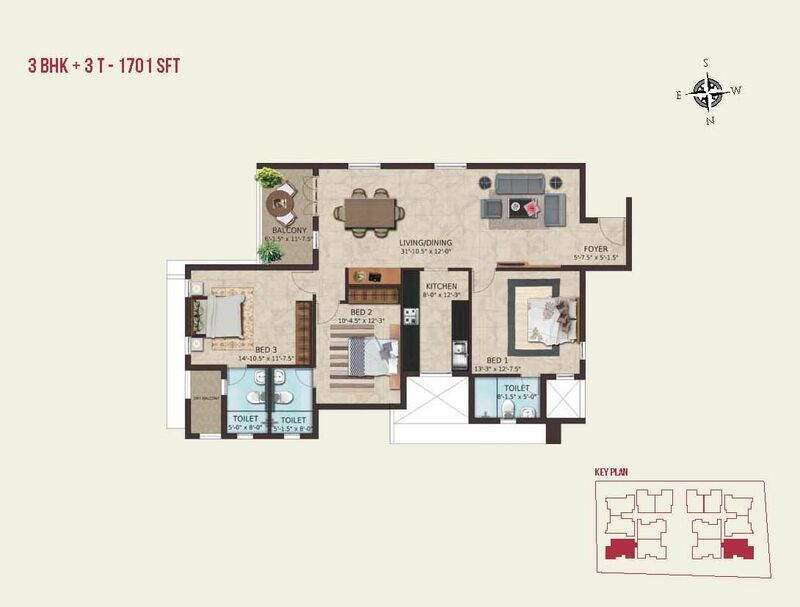 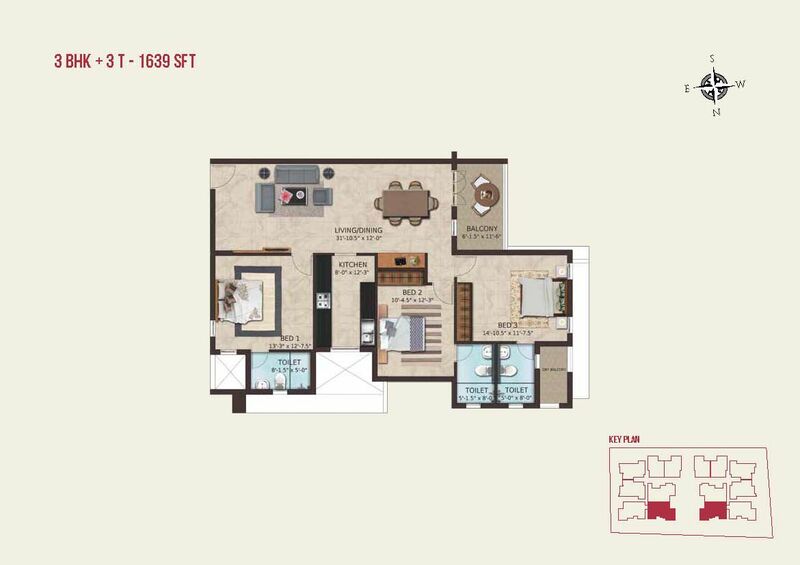 The Casagrand Vogue promises you and your family a spacious home, surprisingly at a bargain.